Obesity is becoming a serious concern for humans and animals these days. It gets disheartening to see your loved ones suffering from various disorders that are caused due to unwanted fat deposits. Cats are one of them; if your cat is fluffy, and is facing trouble walking around the house, then it’s a matter of concern. It isn’t a sign of its cuteness; thereby, get your cat medically checked up. 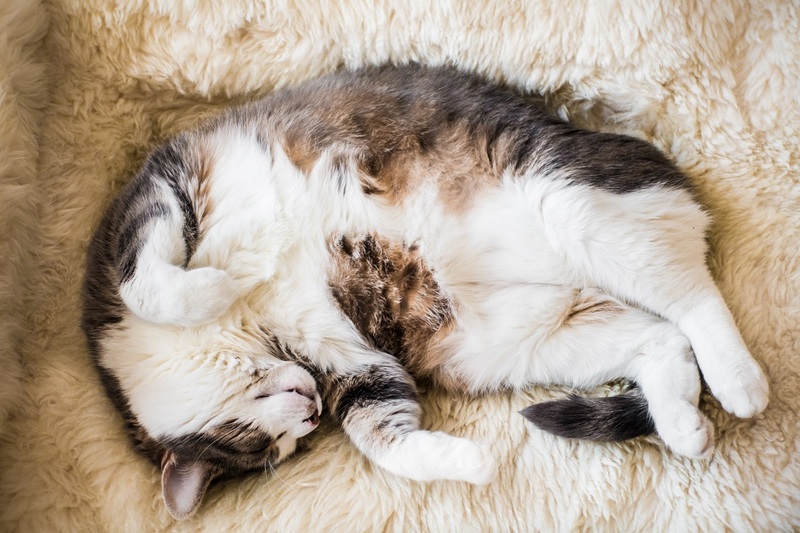 Your little feline pal may be suffering Obesity! Nearly 50% pet cats suffer obesity in the USA, which is primarily ignored by us. Believe me, our felines require our acute attention. After reading this post, you will have more useful information to prevent this bad situation happening with your cat. 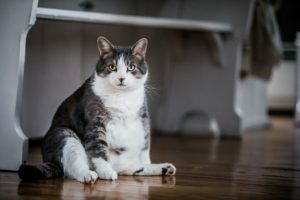 The above symptoms can often lead to weight gain issue in felines; further, obesity can lead to other health problems including arthritis, diabetes, thyroid, etc. in cats. Have you noticed the above signs in your cat? If yes, a check up is vital. A healthy weight for cat also is based on its breed. Diet plans aren’t just for humans; they are essential even for your pawed pals. Visit a veterinarian and see what he has to say about your cat. A suitable diet will help your cat healthier. Cats’ daily intake of calories are around 200, so designing a diet plan that does not surpass the number of calories is necessary. You may ask a veterinarian to design a food plan for your feline friend in order to maintain its good health and weight. I suggest to feed your cats with cat food only. There are many brands that offer high-quality, healthy catfoods. Why? 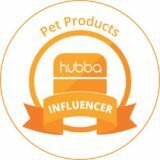 The reason is cat food is designed with a perfect number of carbs and calories that are essential of felines throughout the day. Consult your vet and make a food checklist that shows you the do’s and don’ts. 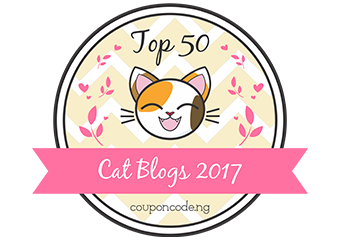 Make eating fun for your cats offering healthy food options. Can your cat eat ice cream? No, they cannot. Please avoid giving your cats’ milk products such as yogurt, ice creams, tofu, paneer, cheese and more. Milk products are difficult to digest for cats; it may even disturb their process of digestion leading to various, serious gastric ailments. They may even throw up! What about grapes or raisins? Again, it is a Big No! Cats cannot digest these treats. Do not put their health to risk by offering food items that are edible for cats. The veterinarian will never advise you to feed cats with grapes or other fruit, which is not meant for them. According to experts, treats should make only 10% to 12% of the total calorie intake of your cat. Try to give different food as treats. Are your little ones still hungry? Offer your cats small portions of the meal, 3 to 4 times in a day. It will keep their digestive systems up and active. It will help in maintaining proper levels of fats and carbohydrates, without increasing the calorie count. Treat your cat occasionally using recipes that comprise only edible selections. Do not let your cat overeat. Overeating causes obesity and can be life-threatening too. Keep a small-medium sized bowl to give small portions of food to your cat, within an interval of around 4-5 hours. Keep a record of your cat’s intake and take it for a regular check-up. P.S. : Indoor cats require a workout plan along with a diet plan to digest and use the calories consumed throughout the day. There’s a myth about overweight cats; people say that the “high-calorie air” is making their felines obese. We may not want to go by this notion as I believe that air has nothing to do with weight in cats and humans. A good diet plan and a perfect daily regime will not only aid weight loss in your obese cats but will also keep them happy and stress-free. So mates, don’t let your pawed pal lay down all day on the couch and watch television; make it run all around. Even better! You should run around with it, and you will see some fascinating results in yourself too. We know how much you love your little members, and we want to make sure you are offering them a healthy, happy life.